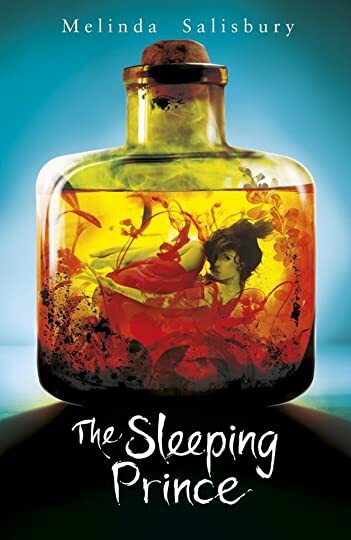 The Sleeping Prince by Melinda Salisbury continues the plot from the first book The Sin Eater`s Daughter. However this book isn`t told from Twylla`s point but it is told from Errin`s point of view (who is Lief`s sister). There is a war going on and most people have fled but Errin hasn`t and can`t because of her mother who has changed so much that she can`t be out in public. However as the Sleeping Prince approaches Errin`s village Errin is distracted by the mysterious Silas. After waiting a whole year for this book to come out I had very high expectations and I was desperate to continue the story that left me on a reading slump. Overall I found this book very enjoyable to read because of the constant tension of the Sleeping Prince whom will destroy everything that comes in his way. 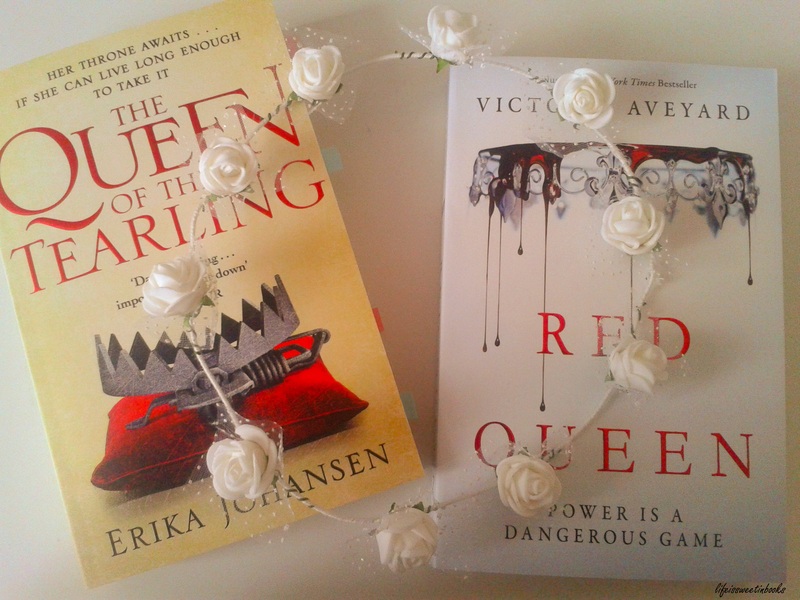 Sometimes I couldn`t stop reading because I wanted to know what was going to happen and how the choices that Errin made would affect her. I think that Salisbury was very clever to add an element of Errin`s dreams and the plot twist was just breath taking. Although I could see it coming but I refused to believe it. One of the main things I enjoyed about this book was the simplicity of the writing. This meant that I didn`t have any trouble getting into the book and instead I could focus on the story itself. However since I was drawn into the book and I wanted to keep reading I found myself missing parts sometimes because there wasn`t enough detail. At some points I found the character Errin really annoying because some of the choices she made didn`t make sense and it wasn`t rational. In addition I couldn`t connect with the character Silas and I felt as though he was quite distant from me. To improve the book I think the characters should be more relatable, so that I would be able to understand the characters as if they were people. On the entertainment side I found this book had a similar tone to the Throne of Glass series and so naturally this would have made me like the book further. Every plot point of this book was so intricately done so that as a reader you would be involved in the plot and in the action. To conclude this book did not disappoint and it lived up to the first book. If you love the Throne of Glass series or Shatter Me then this book will be for you. The book also left on such a big cliffhanger, so like when I finished reading the first book I have to wait another long year for the third book to come out. I hope it`s true when they say that time flies. Very true! Thanks for the recommendation!